Please forgive if this has been answered somewhere before. Sloped floors, for auditoriums and sanctuaries, how do yall do this? What I've been doing is drawing the floor using the polygon tool, extruding just a couple of inches, then switching to side views and rotating the floor into the slopes I need. I've also drawn the slope from a building elevation and extruded left/right (from top view). Both of these methods have worked, but they both have downsides. The first one being, I get weird rotations if the solid is oddly shaped and so only certain corners are coming down, in the situation where flat - slope - flat - slope I get weird intersections between pieces. It's just not a clean look. The second method usually has a bunch of floor sticking out of the sides of the building due to the way I extruded and most auditoriums/sanctuaries are narrower at the stage than at the back. I do not draw for construction/architecture. I redraw on top of previously drawn plans for finish work (acoustics). The floor does not have to be a proper slab or anything like that. I'm just wondering if there is a slicker way to do this or a way that will produce better-looking renders and sheet views. @jwatson4 I'm not sure about that since I've never done it, but you might want to use a nurbs-curve to follow the outline of your room, and then create a nurbs,surface out of it, and then thicken it. All these tools can be found in the nurbs-tool pallette. Again I'm not sure if this is gonna work or not. If it's the same section right across the space, I'd draw the section through the floor and extrude it horizontally. Then I'd draw the outline of the space in plan, and extrde that vertically. The stepped/sloped floor slab would then be the intersection of those two solids. 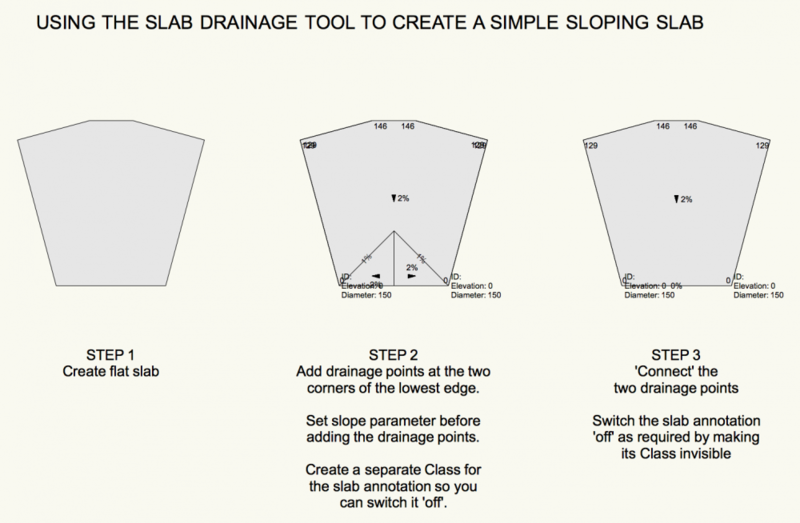 You can create a simple sloping slab with the Slab Drainage Tool. 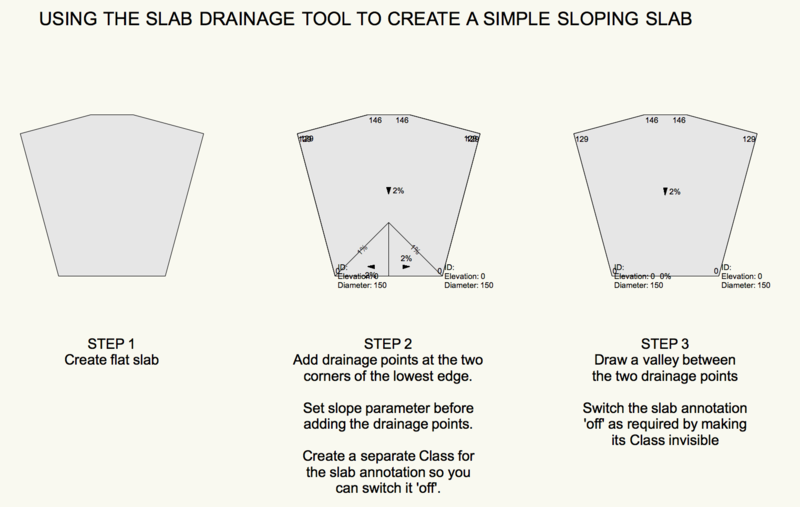 It only works with two drainage points and the slope will be at right angles to the valley you draw between them. CORRECTION - You need to use Connect Drains. 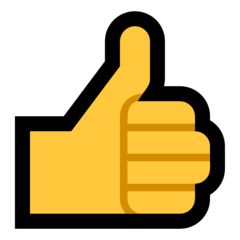 Modify>3d Move the first Nurbs ? in the Z direction as needed. If you need to add thickness you can do so using Shell in the 3d Modelling Toolset. 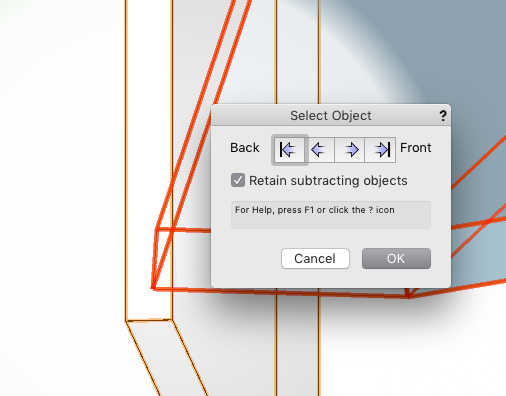 ^ won't the Shell command add thickness perpendicular to the sloping surface, rather than in the Z direction, though, meaning that the edges of the slab don't meet vertical walls properly? The shell edges can interest the walls & you can then subtract the walls from the shell if you need that level of fidelity. Especially for radius auditorium orchestra rakes. 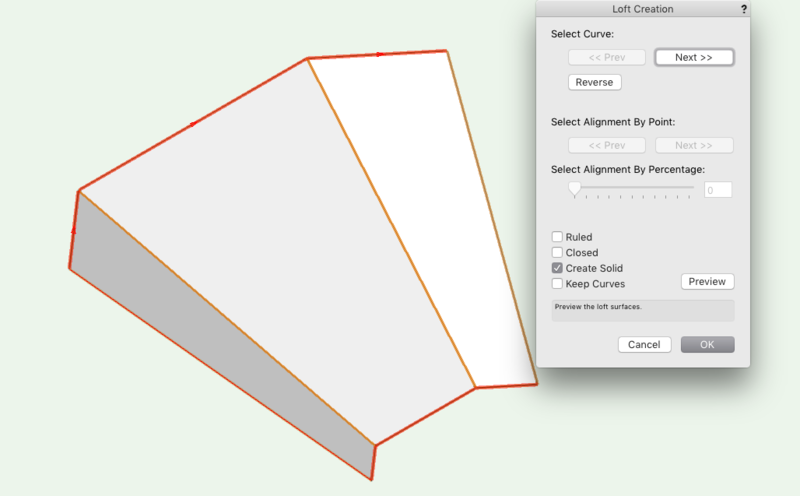 Then use the Create Auto Hybrid to get a 2D surface. Hey thanks, everyone, I'm gonna try all these ways to see which is fastest and easiest for me. I've got a bit of downtime at work so I can spend some time playing around with these different methods. most of the time I have no issues with my technique but last week I encountered a floor that was a bit of a hassle so I wanted to see what other ways this could be done.